Please support the TCG TV project by visiting [http://www.gofundme.com/tcgtv](http://www.gofundme.com/tcgtv) and donating what you can. All the details will be there and anything thats missing will be added very shortly. Your support is greatly appreciated and I will take a year and travel all across the continental US making documentaries and a daily vlog as I meet other podcasters, youtubers, conspiracy experts, witnesses, scientists and go to all the places we only talk about on the show! Its a big swing at a unique media endeavour and the TCG fans can make it happen. Also you can support us by visiting [http://www.patreon.com/thoseconspiracyguys](http://www.patreon.com/thoseconspiracyguys) and your donations help keep the show alive and thriving, you get discounts on merchandise, outtakes, early releases and a backstage pass to a live TCG discussion show every month plus loads more. 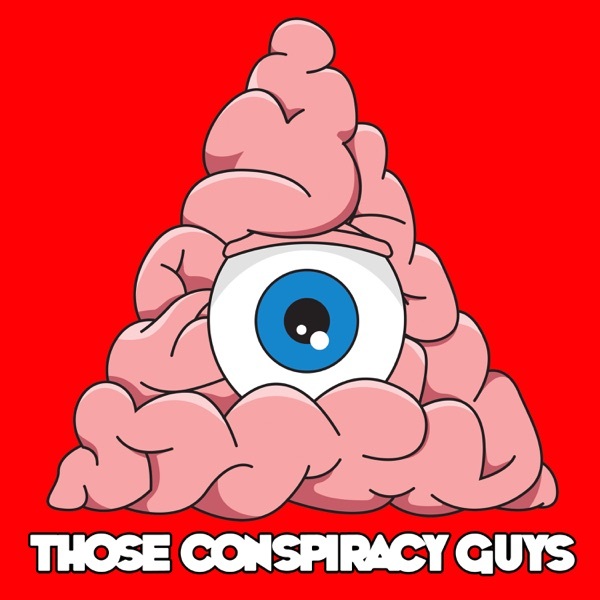 If you are really loving the show you can buy merchandise at [http://goo.gl/xHXYWg](http://goo.gl/xHXYWg) which is a link to our TeePublic store where you can get hundreds of conspiracy designs all curated by episode and available on t-shirts and hoodies as well as mugs, tote bags, phone cases, canvas prints, notebooks, pillows and stickers. You can check out some of our video content including the video version of this episode recorded live in studio at [http://www.youtube.com/thoseconspiracyguys](http://www.youtube.com/thoseconspiracyguys) and get all the updates of sources from the show and live chat streams we do every month. You can also check out videos of some of the sources that cant really live on YouTube on [www.minds.com/thoseconspiracyguys](http://www.minds.com/thoseconspiracyguys) and [https://www.bitchute.com/thoseconspiracyguys](https://www.bitchute.com/thoseconspiracyguys) which are alternatives to YouTube for streaming video. These websites are a little more creator friendly when it comes to content like ours and documentaries and other video sources can be found there.